3rd Grade teachers should click here to register for free cabbage plants, which will be delivered from the closest Bonnie Plants growing station to your classroom. 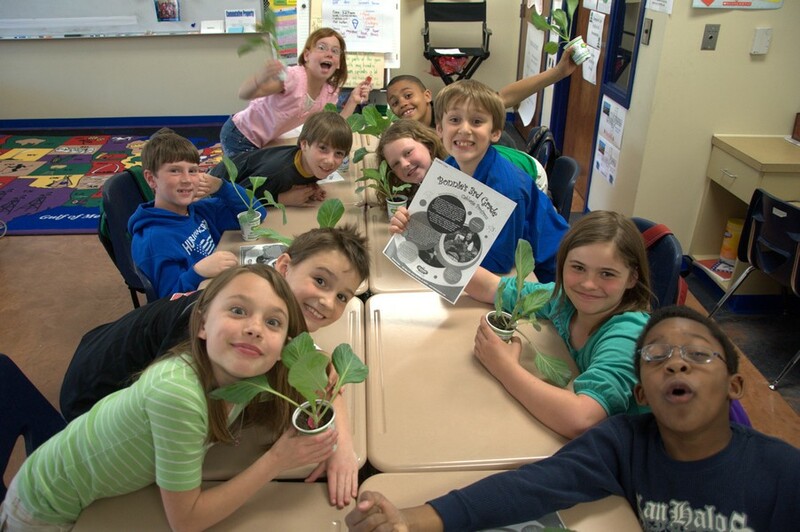 Home school groups can also register for plants. Registration deadlines and delivery times vary by location. Start the registration process by filling in your zip code*. This will locate the closest growing station and provide you with deadlines and delivery times for your area. After you register for plants, you’ll be contacted by a Bonnie Plants representative from the growing station near you. 3rd Grade teachers can click here to submit a digital image and cabbage measurements to be considered for the $1,000 state scholarship. We also accept submissions from 4th Grade teachers (as students may have graduated to 4th Grade by the time their cabbage is harvested), but please also include the name of the student’s 3rd Grade Teacher in the submission. Click here for digital image and submission tips. * Includes 48 states, excluding Alaska and Hawaii.